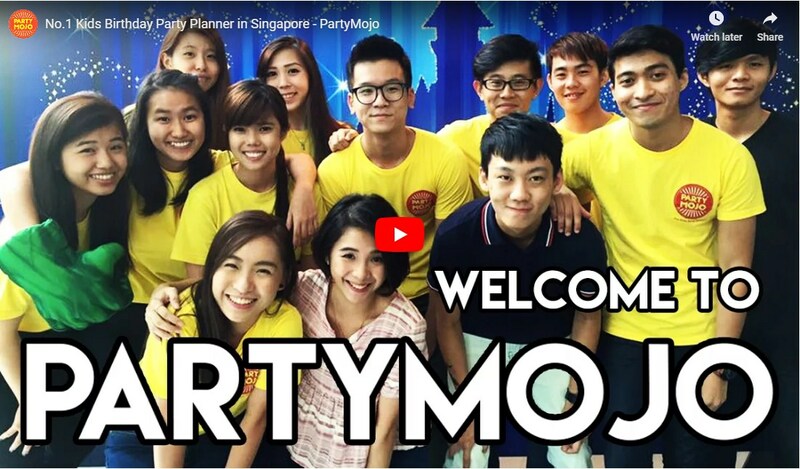 PartyMojo - Leading Kids Party Planner in Singapore! Call 65696992 or 81606622 to enquire now! 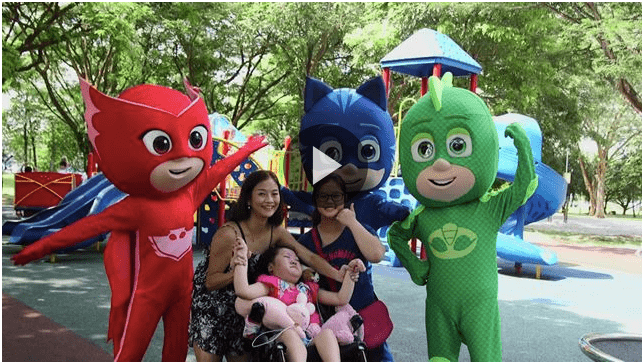 Catch us on Toggle Channel 5 Catch-up TV for a heartwarming series – THE WISH, and witness the impossible as we plan an unforgettable snow themed birthday party for Amelia, a strong-willed survivor of a rare genetic disease and grant her the wish of seeing snow! I just wanted to drop a thank you note for you and your team for making my daughter’s b’day event so successful. My daughter was very happy after the party. They are great. I organized 40th birthday party for my husband and asked them to cater Emcee, Photographer, Ballon sculpture and face painting for kids. Sales manager Kit is attentive and prompt to reply to my email with full of ideas. Emcee was friendly but very professional so made the party more fun and lively. I am satisfied with their service so will ask them when I have another occasion. Of course, highly recommended! We engaged Party Mojo for our daughter’s 1st birthday party last week. Overall, it was a very delightful experience. The team was professional and friendly. All the kids and adults were having fun and enjoyed the games, face paintings and the balloon sculpture. We will definitely recommend Party Mojo to our friends and will not hesitate to engage them again in the future. Thank you Party Mojo! Thank you for sending in such an awesome entertainer. Not only did he keep the kids engrossed and entertained, the adults too were glued to their seats. The kids were laughing uncontrollably. Ishaan had a fabulous time. 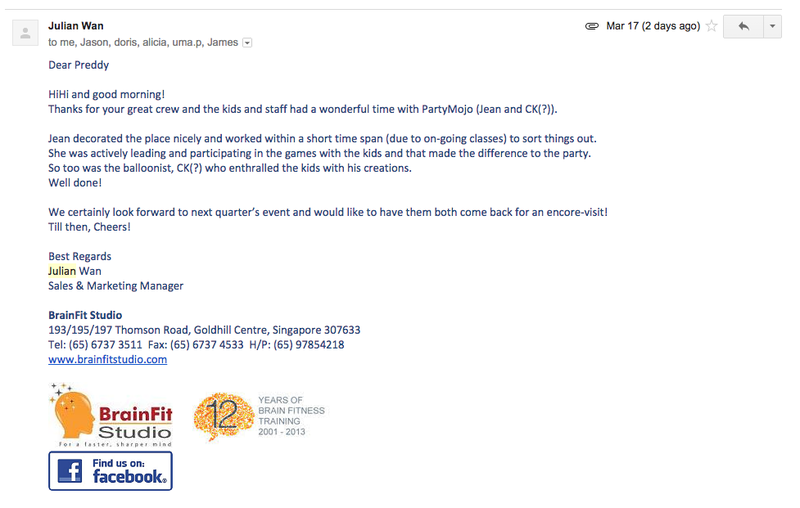 Thanks for your great crew and the kids and staff had a wonderful time with PartyMojo. Tableau would like to thank Party Mojo for the super yummy freshly made waffles! Everyone loved the crispy on the outside & fluffy on the inside waffles. Many asked who you guys were and told me to get you guys to return for another event. Your staff was friendly & definitely more cheerful & knowledgeable than your churros guy. Thanks!